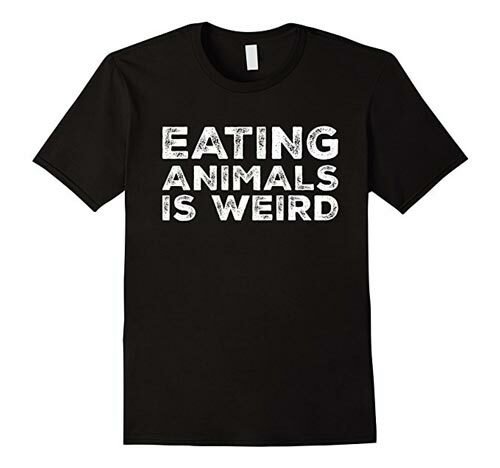 Buying a vegan gift for a friend? It needn't be difficult. As a vegan myself, I've got 21 fantastic gift ideas for her and him. From books to t-shirts and chocolate to cheese (vegan) there's a present here for everyone. Whether a birthday, Christmas or just a nice surprise, I've selected 21 items, all available at the click of a button. I've created a diverse selection, because vegans come in all shapes and sizes: those who like to cook, those who like to wear their veganism on a t-shirt, those who like to read, and those who miss cheese! If you really don't know that much about the person you're buying for, go for something simple like one of the make it at home kits or a book. They'll be thrilled, I promise! 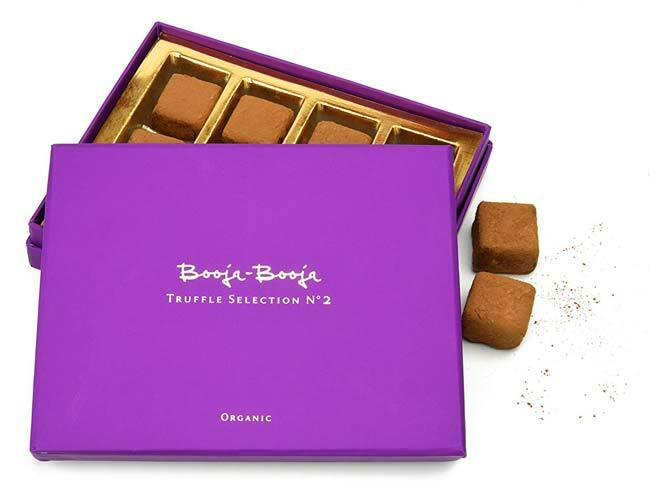 If your friend has a sweet tooth, how about the gummy bears or the chocolate? By the way, I've marked a couple of the items explicit; because of a swear word. So if your vegan friend is easily offended or non-confrontational, I'd stay away from these … but there are plenty of other options to please. 21 Brilliant Vegan Gift Ideas! If you haven't tried Yonanas you need to know what you're missing. They're actually just frozen, over-ripe bananas, but they taste like magic. The texture is a dead ringer for soft-serve ice cream and the taste is even better. Sort of a banana sherbet. Plus it's a heck of a lot better for you than the dairy stuff. 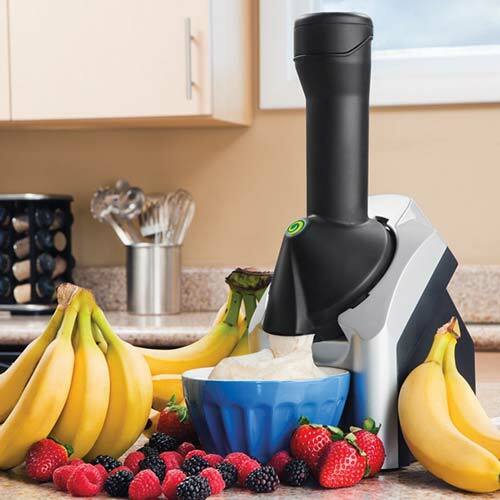 The machine is essentially just a blender with a small banana shaped mouth. You could try using a standard blender to do the same thing but they'd come out lumpier and you'll make a right mess. That's what happened to me when I tried to make them in my Ninja, anyway. This gift would be good for anyone who's Vegan. No caveats here. Unless they already have one! 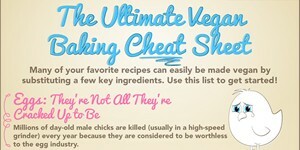 You'd be surprised at the number of vegans who say the only thing they miss is cheese. Well, if your friend is one of those people, Pure Abundance tastes amazing and is probably something your friend hasn't seen before. It's pretty pricey for what amounts to only a pound of Vegan cheese, but you'll be a hero when they open it. 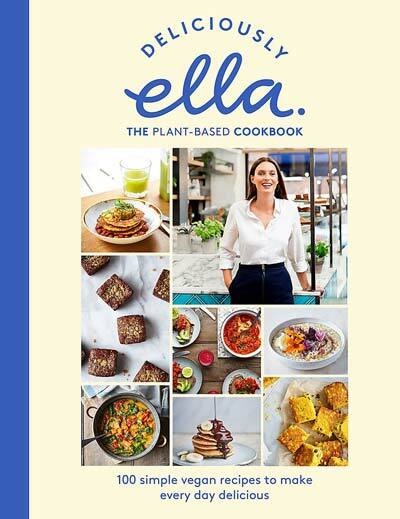 You won't go wrong with the fastest selling vegan cookbook ever! 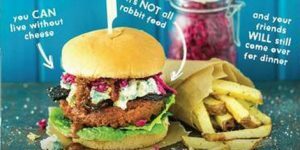 100 all-new plant-based recipes, all tried and tested from her supper clubs, pop-ups and deli to show how delicious and abundant plant-based cooking can be. 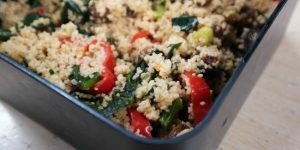 There's everything from salads to veggie burgers and falafel, creamy dips and sides, hearty one-pot curries and stews, speedy breakfasts, weekend brunches, muffins, cakes and brownies. 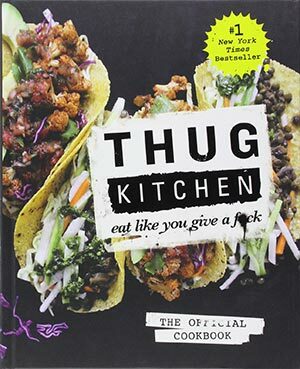 “Eat Like you Give a F**k,” the cover commands. 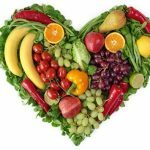 This book is a best seller and full of recipes that are good for you and good for everyone else who inhabits the planet – human or not. Plus it's a pretty interesting read. Not recommended for the faint of heart, though. If your vegan friend is a tad more alternative / likes Heavy Metal head then this book is a definite winner. 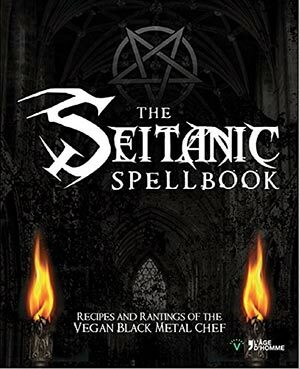 The Seitanic Spell book is not only full of amazing vegan recipes, it's also pretty damn funny and filled with beautiful artwork. It's almost worth buying even if you don't plan to cook. It'd be an amusing next-to-the-toilet item, or fit right in as an interesting piece on a vegan's coffee table. The whole thing plays on the similar sound of the words ‘satan' and ‘seitan' (wheat gluten that tastes meaty) though so it may not the best gift for a religious vegan. 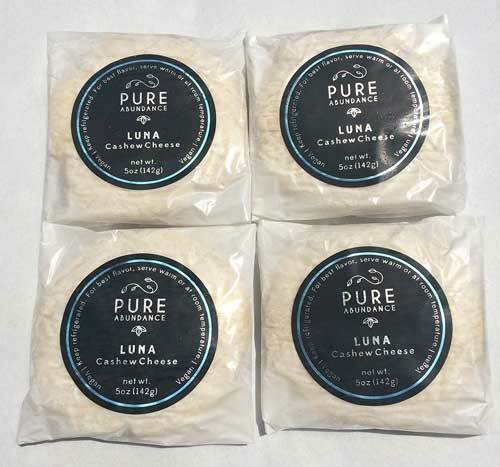 Believe it or not you can making wonderful vegan cheese that easily rivals the stuff that comes from cows. 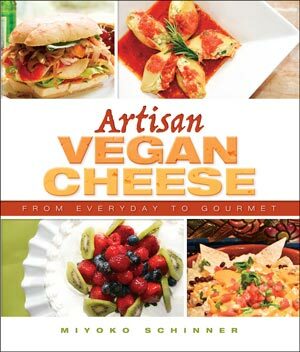 If your friend is a do it yourself type and lives in an area where there isn't many vegan cheese options available, this is a great gift idea. With a little practice, your friend can make you some of the wonderful cheese that comes in gift idea 2 (above) but without the crazy price tag. 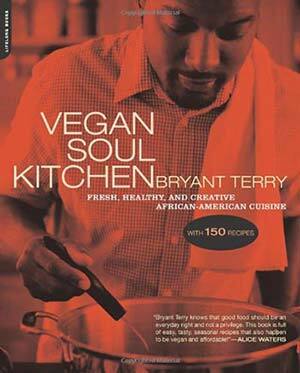 Is your vegan friend a fan of soul food? You'll get extra points for knowing that they are! This Cook book might be a better fit if they're a little more serious about cooking and enjoy different types of cuisine. 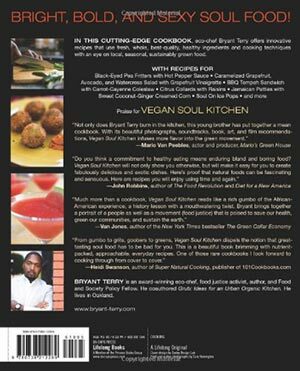 Unlike some of the soul food you might have had in the past, Bryant Terry conjures up all of the flavor without the sugar, salt and animal fat. If your vegan friend does a lot of their own cooking then chances are they use a lot of beans and pulses. 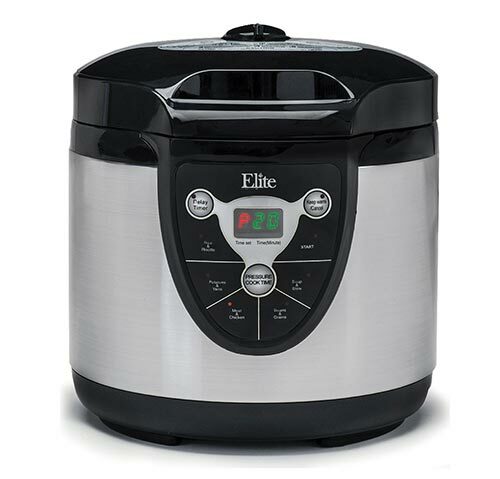 They may not even be aware that a pressure cooker can cut the amount of time required to cook most beans by a huge amount. It's a lot harder to under or over cook them this way too, which is very important with kidney beans, especially. This really is a fantastic present for a vegan and there's plenty of models to choose from. Yum. 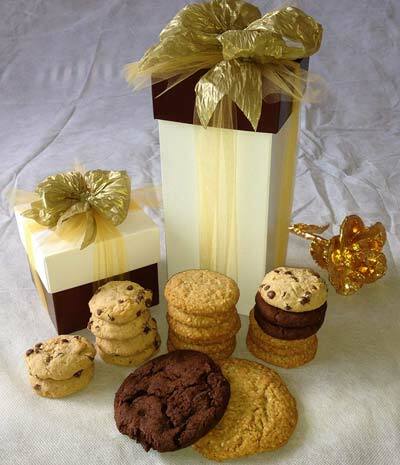 No one is going to dislike this gift of treats: a delicious combination of 18 chocolate chip, sesame crunch, and brownie chocolate chip cookies. Gluten, Dairy, Corn, Soy, Nuts, and Egg-FREE! Also Kosher Certified. This is a gift for the serious DIY'er vegan that is willing to take their nutrition seriously. 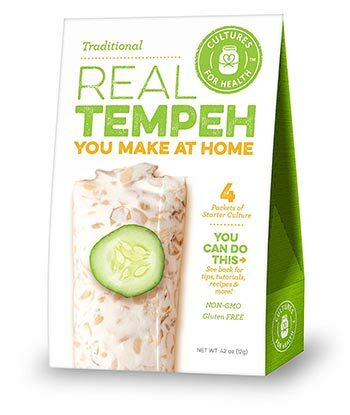 Tempeh is an amazing meat alternative that contains tons of protein and some helpful B vitamins. Do keep in mind your friend will need to buy raw soy beans, so maybe you can grab a bag of those too. 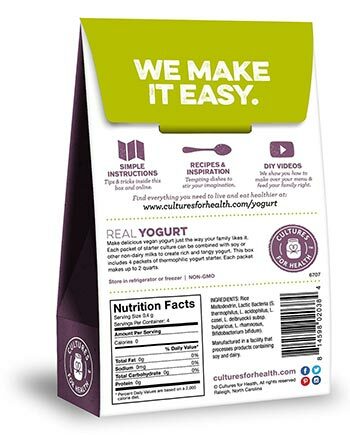 Yogurt, like cheese is potentially something else someone might miss from their dairy days. 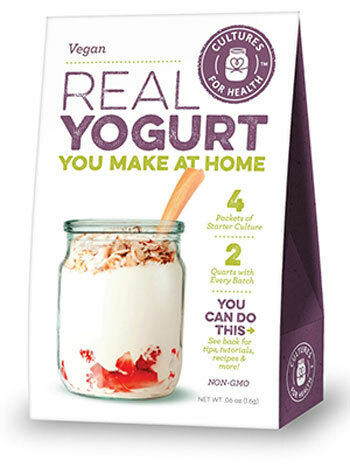 True, there are plenty of plant-based yogurt options, but there's nothing quite like making it yourself. This is great for your gut flora and can be added to a number of recipes that wouldn't otherwise be vegan. Another cool vegan gift! This would go great with gift idea 11 (above). 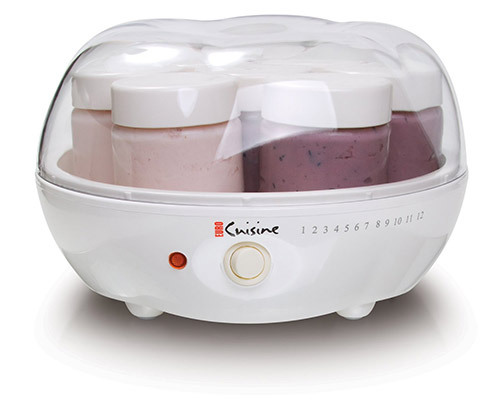 It can be hard to keep your yogurt cultures at exactly the right temperature, so this machine will probably save your friend from at least a couple failed batches. It also means that they can set the culture up without fear of over warming. Perhaps the ugliest present on the list but super interesting too. If your friend is a health nut then they will already know of the power of Kombucha, if not, the should give it ago. 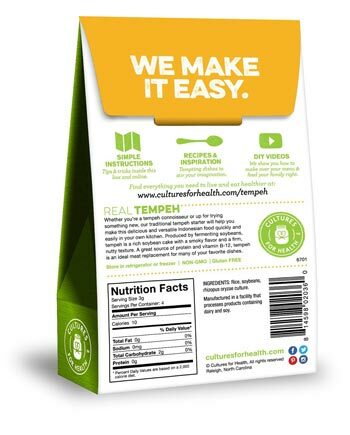 If your friend likes to experiment and cook (and likes Kombucha) you'll easily amaze them with this. In fact, for a Kombucha fan, this is heaven. Cheap too! This cotton tee makes a big statement. Make sure you get the right size! Slightly less judgmental than the previous suggestion. For the vegan birthday boy/girl who wants to share his views without calling anyone names. Comes in a variety of colors. And bananas are always cool. Enough said right. 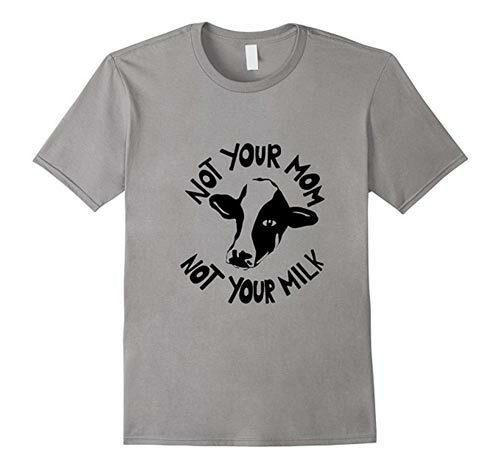 If your vegan friend is willing to conjure up a little negative attention for the sake of sticking it to the dairy industry, this may be the perfect gift. This cute and super inexpensive present makes a positive statement on a laptop cover or car window. There's plenty of other stickers to choose from too. 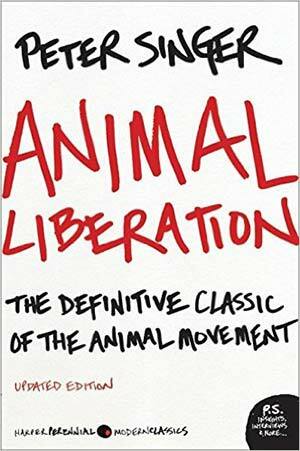 In many ways Animal Liberation is a basic introduction to Veganism, but a classic all the same that should be on every vegan's bookshelf. 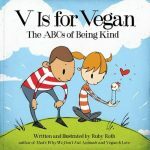 It will find a happy home with any vegan who has a taste for reading. 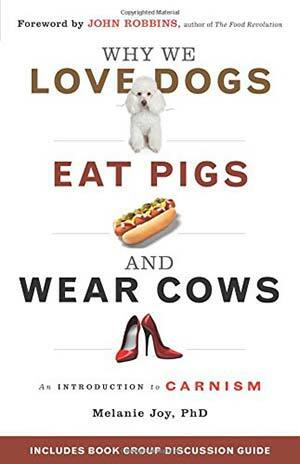 A newer book, Joy's “Why we love…” helps vegans understand the psychology behind carnism. 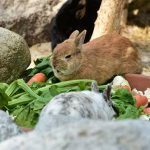 A very interesting read for the vegan who wants to really think about their ethical choices and indeed understand why others are still stuck in the old paradigm. Voted a top ten book of 2010 by VegNews Magazine, it offers an absorbing look at why and how humans can so wholeheartedly devote ourselves to certain animals and then allow others to suffer needlessly, especially those slaughtered for our consumption. 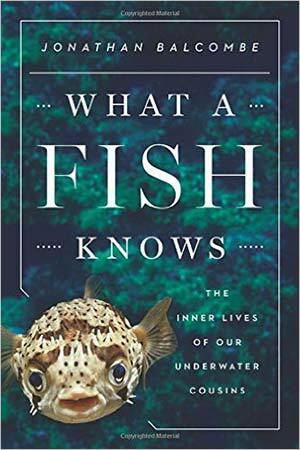 Many people have doubts over whether or not fish enjoy the same sort of social interaction as humans and other mammals. This book makes an impassioned argument that there is a whole lot going on “upstairs” and that we ought to be treating fish a lot better than we do. An eye-opening read for all. Who doesn't love chocolate? And just because you're vegan, doesn't mean you miss out. Why not buy a few different varieties and bundle them together to make a sweet treat. Family have done that for me at Christmas before and because I don't normally buy chocolate myself it made for a lovely surprise. My favorite is Booja Booja. I could eat this whole box in one go. No lie! Does anyone know if you can add ingredients into the Yonanas dessert maker? Or do you add things like fruit and nuts afterwards? I’m considering this as a gift to my step-mom who is vegan. Thanks in advance. Mu hubby bought me the Booja! And there I was on a diet. Sooooo good! Thank you, thank you! You’ve given me at least 4 great ideas here. 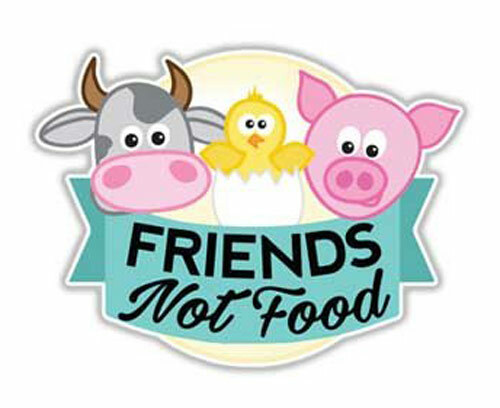 My best friend is vegan and I really want to get her something that means a lot to her to show her my support and that I’m also trying to make the switch. Thanks for the list! Everyone that helps contribute to the vegan movement is spreading compassion. 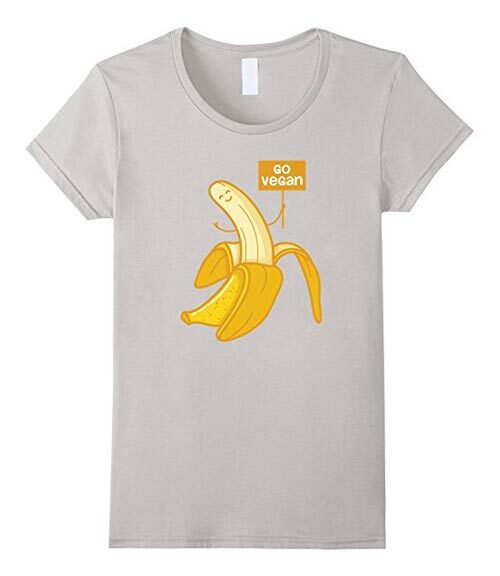 I have created vegan shirts because I am passionate and want to show the world I’m vegan. No worries. 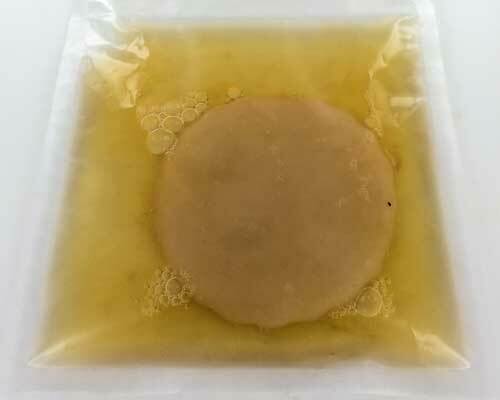 It’s superb cheese (vegan)!